Cuff-Link uses Anope2 for services, which has been available for 2+ years now. 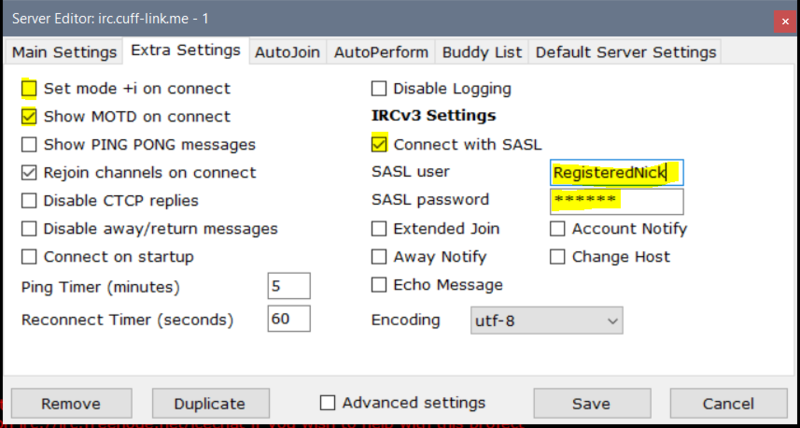 Many people are still either using the old method of channel registration or registering the same way one might a nickname. Cuff-Link Administrators are no longer suspending incorrectly registered channels and chasing founders down to correct the issue of having used a password to register. We will instead be sending a memo to the channel founder directing them to this post and subsequently dropping the channel, which means it will need to be registered again in the correct manner. Use a password. 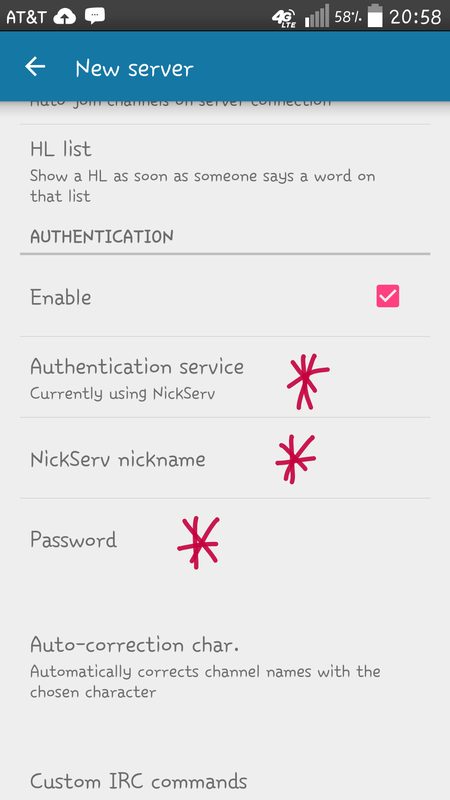 Channels are now linked directly to your NickServ account, which means you do not use passwords any longer. If you put a password in, services reads it as the first word in the description, which means anyone can see the password by issuing /cs info #channel. Unfortunately, those who do this also often use that same password for their NickServ account, which means anyone who sees the password in the description can hijack your password. Use an email unless you’re putting it in your description as a means for people to reach you outside of the chat network via email. It is not needed for registration. Ops Channels: If you have an ops channel for your main channel’s chanops, we recommend setting +s [secret] at minimum, Invex or Exceptions are recommended as well as Persist. Private Channels: If you have a channel you don’t wish random people to join, we recommend setting +s [secret], +i [invite only], or a combination of both. As always, if you have any questions, please file a ticket at https://support.cuff-link.me/ or /join #help on Cuff-Link chat servers. 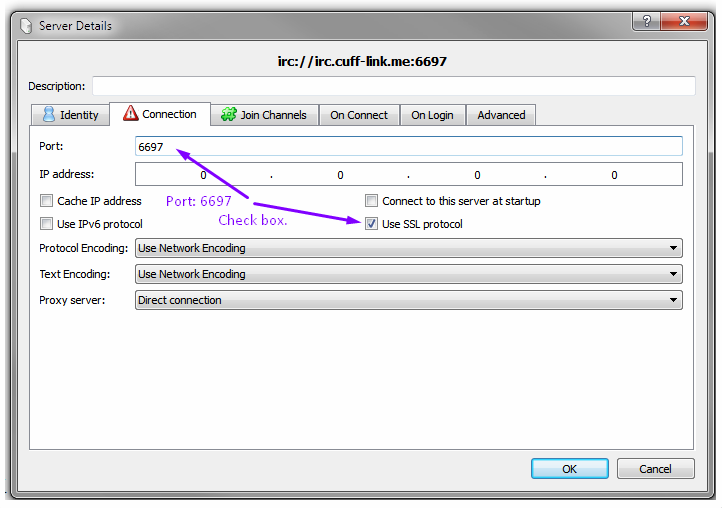 You can also learn more about ChanServ by issuing /msg ChanServ help or /cs help while connected to Cuff-Link chat servers.